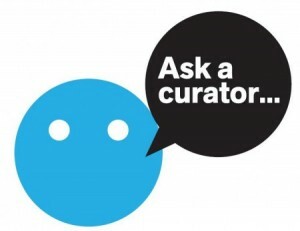 Have you ever had a specific question you would ask a museum Art curator? Tomorrow on Twitter you will have that opportunity. All day you will be able to ask any question you would have to curators from museums all over the world.